Please join us for a splendid evening of choral music, held at St Mary’s Church, Edwinstowe, NG21 9QA, on Saturday 11th May at 7.30pm. 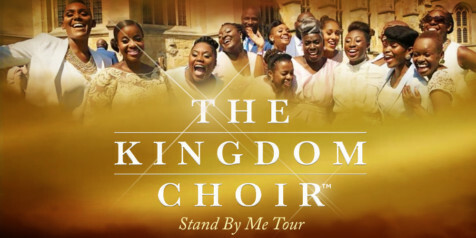 It promises to be another concert of beautiful music. Tickets are available from Sue Taylor on 07519 326180 or at susietaylor13@hotmail.com. 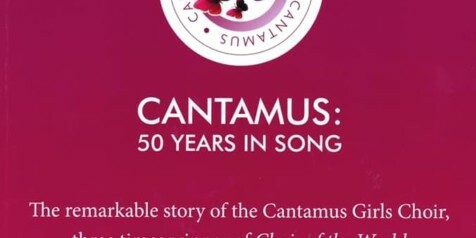 Cantamus: 50 Years in Song. Out Now! 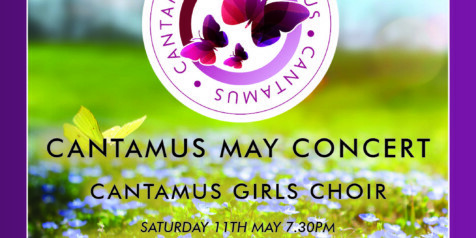 A new book by Sheila Haslam charting the history of Cantamus Girls Choir is out now. 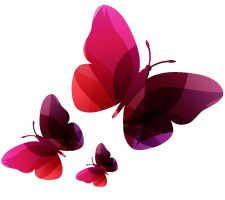 To find out more, go to our Publications & Recordings page.